30-day free trial. Pricing starts at $69. 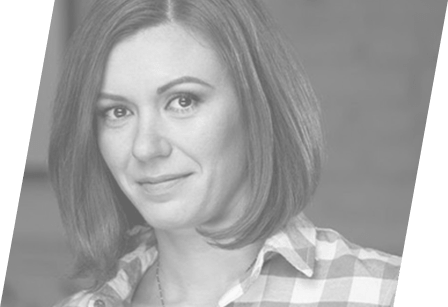 "Using InnerAdQ we managed to increase revenue from paid campaigns by 40% in just 2 weeks." With our innovative technology we track a lead from its first contact with your business to the moment he purchases, regardless of how many devices he uses or how long it takes. Paid advertising has always been a numbers game: get as many signups as possible for as little money as possible. However, not all users are the same. Some stick while others drop off. 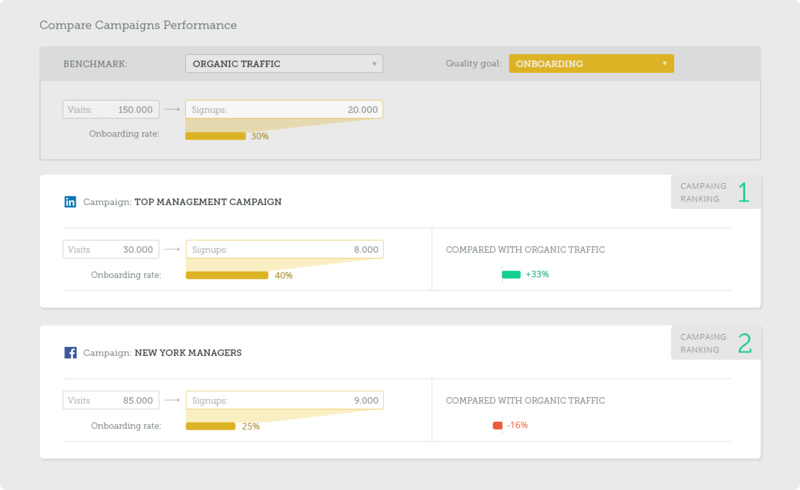 Compare the quality of your paid leads to the non-paid ones. 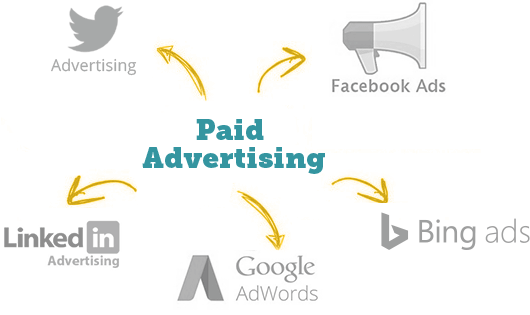 We integrate with your Google AdWords campaigns through their dedicated API. All other paid channels are covered through UTM parameters tracking. Compare the default attribution model of paid advertising programs (any click) with custom attribution models that work best to describe your whole paid acquisition program. 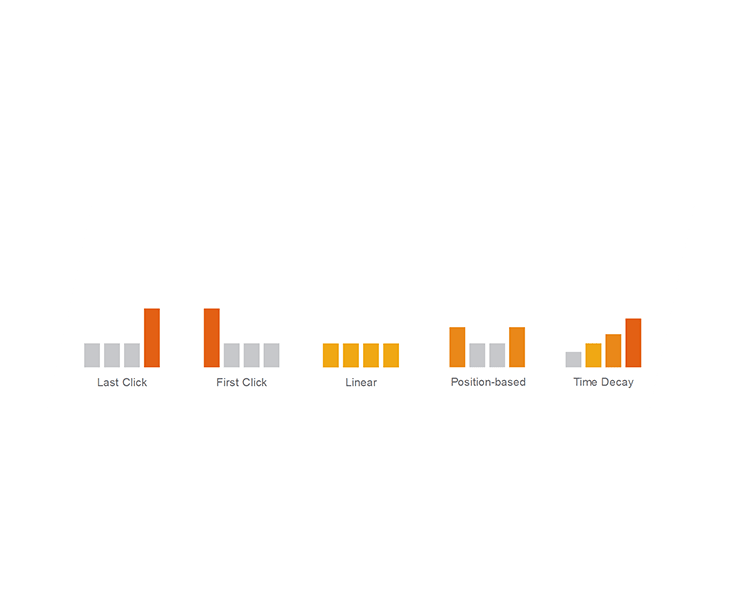 Supported attribution models: time decay, linear, last click or custom built. We'll send you weekly reports on how many leads were updated with marketing attribution and user activity goals. It's $69 / month for up to 10 000 conversions / month. Do you need more? Let's get in touch. Get higher ROI from your ADs!